Order your 2010 Kiva Calendar today!! The 2010 Kiva Calendar is now available for pre-order! 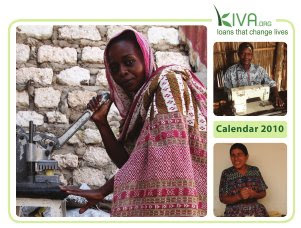 The Kiva Calendar is a calendar that is fully designed and created by the KivaFriends community, and features Kiva Entrepreneurs as well as quotes from Kiva Lenders and Fellows. In short - it's made by the community - for the community!! Right now, pre-orders are being accepted for calendar 10 packs, being sold for just $20 (that's $2 per calendar). They're a great gift idea, and being sold at a great price! Single calendar and 5 pack orders will be accepted in early October. Pre-order your 2010 Kiva Calender here today! There are a set number of calendars being printed, and you don't want to miss out! 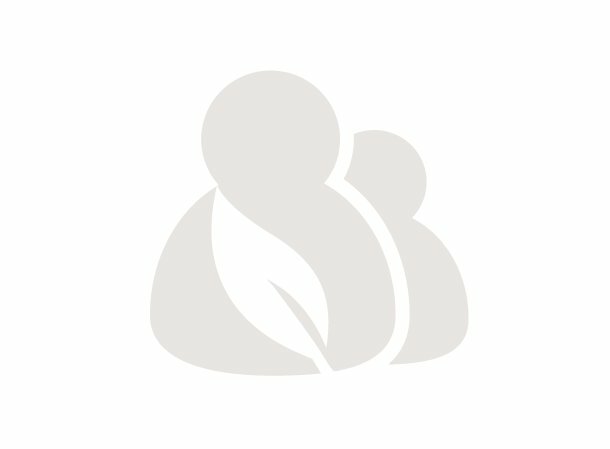 The Kiva Calendar is sold by KivaStore.org, and is run by volunteers, to help spread the word about Kiva.org. For more information about KivaStore.org click here.